Now here’s a meeting of worlds you never thought you’d see. While MCU regular Chris Evans drew a lot of attention on Twitter last week when he tweeted his farewell to Captain America, this week he’s more concerned with fixing the plot holes of another blockbuster franchise, posting a fan theory on The Terminator that makes a surprising amount of sense. Perhaps the most likely explanation for this inconsistency is that Arnold Schwarzenegger doesn’t really do foreign accents. This meant that if Cameron wanted the cybernetic organism in his movies to have the muscular build of the former Mr. Universe, then he’d have to take the strong Austrian inflections along with it. Honestly, that idea holds up better than most of the theories you hear on Evans’ own films. 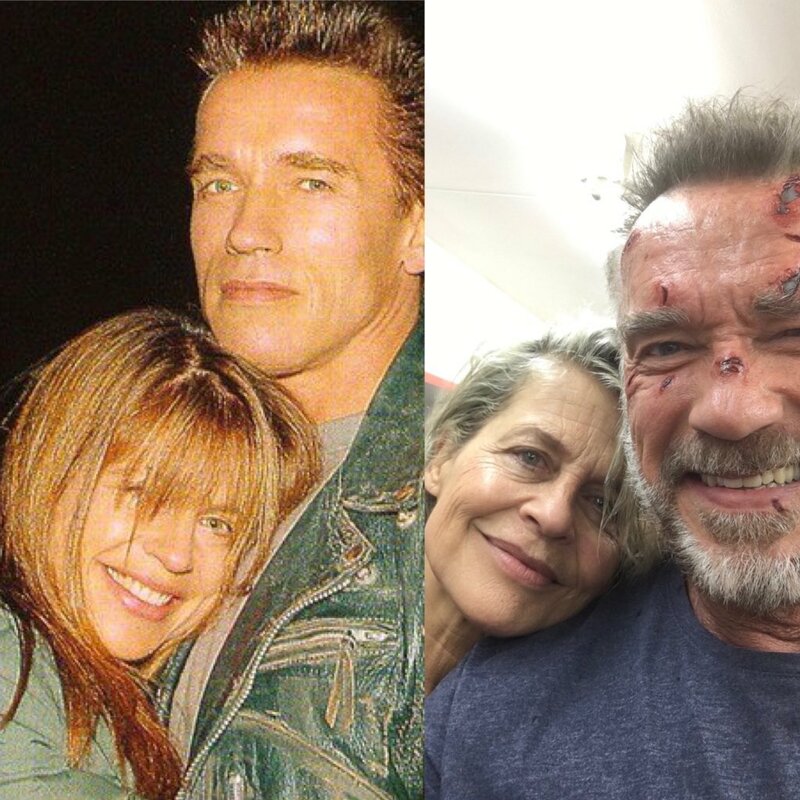 Speaking of which, if the current speculation is anything to go by, then Avengers 4 could be taking a page from The Terminator’s book and sending its heroes back in time to change the past. If so, then as with every other time travel storyline in movie history, you can expect this one to yield a few potential plot holes of its own for the forums to chew over. So long as we’re mixing franchises, Mark Hamill of Star Wars fame recently recalled his advice to Schwarzenegger to lose his trademark accent and change his name if he ever wanted to make it as an actor. Needless to say, Arnie didn’t heed his advice and went on to become one of the biggest action stars of his generation. In fact, the former of Governor of California is about to feature in the sixth installment of The Terminator series, which will be hitting theaters on November 15th, 2019.